: When you want to dress up your kitchen, wine cellar or home bar, there is no better accessory than our one-of-a-kind bar towels. 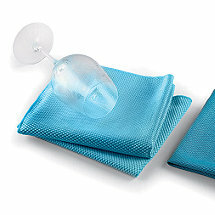 Wine Enthusiast's unique selection of bar and wine towels can add a lively element to your wine parties and gatherings. 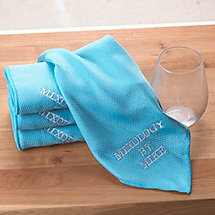 Whether you're cleaning up spills or using them as simple decoration, your house guests will get a kick out of our wonderfully witty wine and bar towels.